If Federal Tyranny Comes Upon You, Will Your Sheriff Do His/Her Duty? 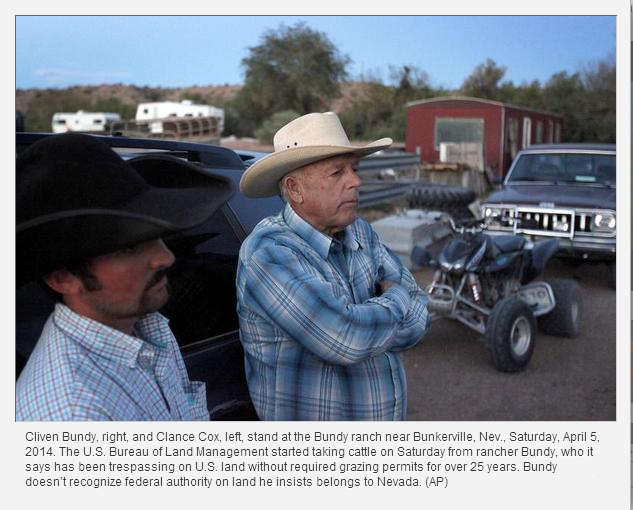 ‪#‎BundyRanchStandoff‬ ended due to two factors: (1) We the People exercised our First and Second Amendments, and (2) the Posse Comitatus Act was at play when Sheriff Doug Gillespie ordered BLM off the Bundy land. Posse Comitatus means “power of the county“. Your sheriff is your first line of defense against federal tyranny. Talk with your sheriff to learn how he or she would respond, if federal agencies were running roughshod over his or her constituents. You and your neighbors are your second line of defense against tyranny. It’s important to keep in mind that a failure of your sheriff to defend you against tyranny is a sure indication he or she is representing federal government in lieu of his or her constitutional duty. The cure: Elect a sheriff who will keep his/ oath to uphold the Constitution. Back up plan, in the event of an ineffective sheriff, is our individual right to keep and bear arms. You have a gun. Do you know how to use it in the defense of others? “Others?” you ask. Yes, our Texas Constitution assigns duty to protect the state and your neighbor, the person(s) close to you. Having authority and not using it is no better than having no authority at all.